Time Band has always played a vital role in our television industry, be it the early time band or the late one, channels have always been vying with each other for the primetime slot only to face tough competition. But of late there has been a race for the early time band i.e the 6.30 pm to 7.30pm slot and it seems to have grabbed the attention of the channel veterans. If observed closely the myth surrounding the belief that early prime time slot does not attract audiences has been proved wrong lately. Until recently, general entertainment channels (GECs) were experimenting by extending the primetime till midnight with original programming. Now, they seem to have adopted a different route. This time around there is an effort on the part of channels to begin the primetime sooner, which is as early as six in the evening. A couple of decades earlier Doordarshan aired their most popular shows between 9 pm-10 pm. Now in year 2013 with nearly 250 channels vying for eyeballs, the prime time band considered earlier to be 9pm to 11pm has now shifted to evening hours and channels are introducing original content in the earliest time slot being the 6.30 pm slot. This slot was previously reserved for repeat telecasts on most channels which has now become a thing of the past. While Colors started its primetime with original programming at 7.00 pm with Bhagyavidhaata; STAR Plus began its original programming at 6.30 pm with Sabki Laadli Bebo. Zee TV went a step ahead to start its original programming at 6 pm on weekdays. What is also interesting and noteworthy here is that Zee TV was the first Hindi GEC to taste success in the early primetime band, with the launch of Chhoti Bahu in the 7.30 pm slot. Thus leading channels such as Star Plus , Life OK , Zee etc. to launch their shows in this particular time slot. For e.g. 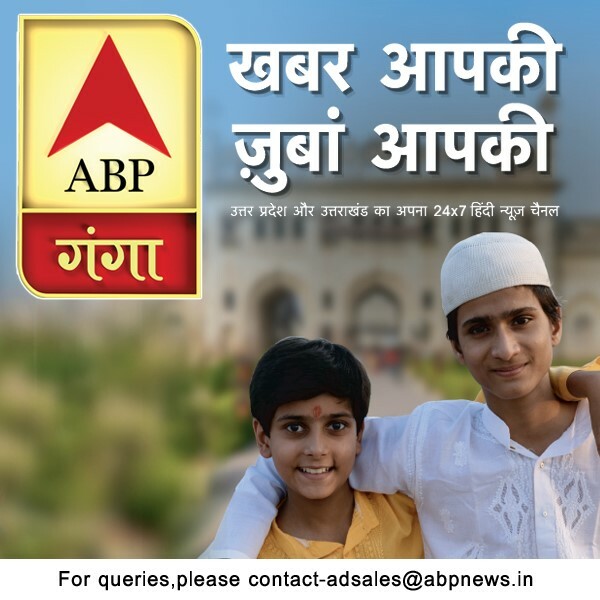 with the launch of their show 'Ek Ghar Banaunga', based in U.P, Prime time on Star Plus will now start even earlier and air the serial at 6:30 pm Monday through Friday. Looking at the entire scenario of early prime time and the transformation it is undergoing we at Adgully spoke to some channel veterans to understand their thoughts behind the same. shared his views on the subject under discussion. He said, "Yes time band is one thing that has played a vital role for any channel. It keeps the broadcasters on their toes since they have to deliver the best to their audiences. 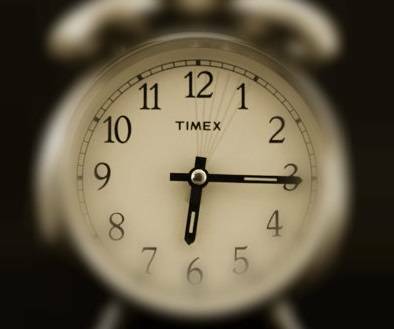 It is important to choose the right content for the right time slot." Though presently Colors is not looking at launching an early prime time show, Nayak went on to further add, "Content should be strong then automatically it will attract viewers. Experimenting also is a good thing for broadcasters. According to me when it comes to early prime time, I think a good fiction would work." Ajit Thakur, Life OK, avers, "I feel yes early prime time shows will work. With bolder concepts and experimentation this time slot will work and right now we already have loads of shows in the 7-10 pm slot. But we are yet to work on early prime time ." Though Zee had launched some shows earlier like Apno Ke Liye' Geeta Ka Dharma Yudha and Bhagonwali...Baante Apni Taqdeer in this time slot the shows failed to make an impact on audiences. 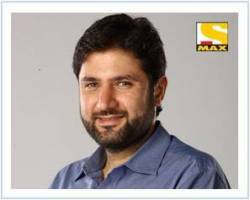 Sharing his opinion on this Ajay Bhalwankar, Head -Content, ZEEL says, "Yes, we did air shows earlier in the 6:30 time slot but after that it's been a long time since we have done any show in that time band as our prime time now begins at 7 pm. As of now we are not looking to work on the 6.30 time band." The truth lies in the fact that experimenting with fresh content within genres has always been a tough game for GECs may it be in the existing or in the new slots. A few years ago, channels were reluctant in terms of launching original content during the 7 to 8 pm which was then called early prime time. Over a period of time and given the successful stint of some shows like Choti Bahu, Bhagyavidhata etc the mind set of audiences as well as that of broadcasters has changed thus leading channels to opt for an early 6.30 pm prime time slot . Late prime time earlier meant the 7.30-10.00 pm time band. Gradually this was extended to the 11.00 pm slot but also a fact to be noted is that initially broadcasters were wary about this move given the fact that most of their viewers are office goers who would prefer to wind up early after a hard day at work. But this was proved wrong and this particular slot did pick up amazingly well leading broadcasters to invest into it. Following in the footsteps of the 11 pm slot there is a distinct possibility for a similar trend to emerge where early prime time is concerned and be capable of delivering as in the case of the former. Though some shows have done amazingly well in the 6.30 pm time band others have failed to woo the audience, one of the reasons being that housewives who account for major category of viewers during the evening slot could be occupied attending to their children or spouses returning home from schools or offices respectively. On the other hand today audiences are choosy and are always on the lookout for superior content which can in turn affect viewership. Though some shows have done amazingly well in this time band others have failed to woo the audience. Audiences are always on the lookout for superior content. Viewership trends depend on how strong the concepts are to pull in more audiences early into the channel and help them in content sampling . But this also means that channels have to constantly measure the risks taken while simultaneously maximizing eyeballs to retain viewership in this particular time slot. A case in point being Navya—Naye Dhadkan Naye Sawaal the daily soap on Star Plus which strengthened its 6.00 pm time slot in contrast to most of the other shows in the same time slot for whom the curtain came down much earlier than anticipated. Housing.co.in secures US$ 2.5mn funding from Nexus!